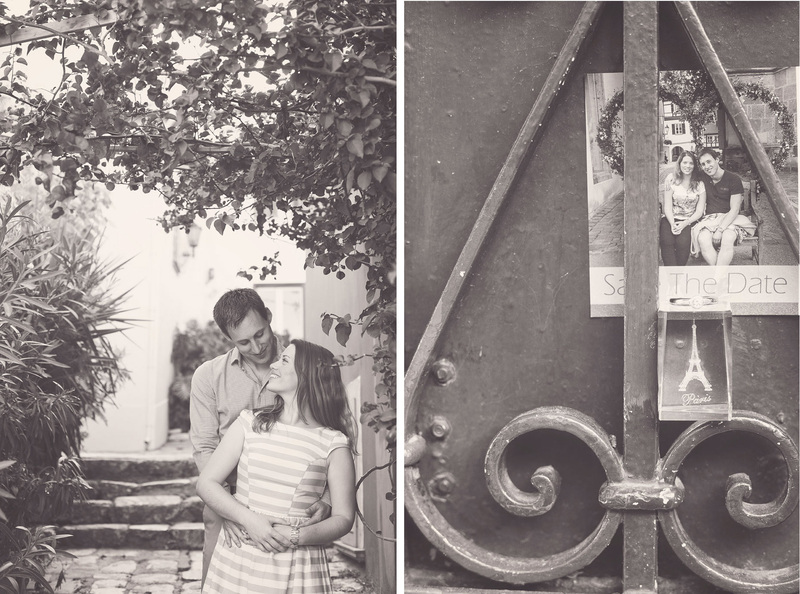 Old Athens has a certain charm… a je ne sais quoi of a kind that makes you want to walk all day in its narrow streets and lose yourself in another era. 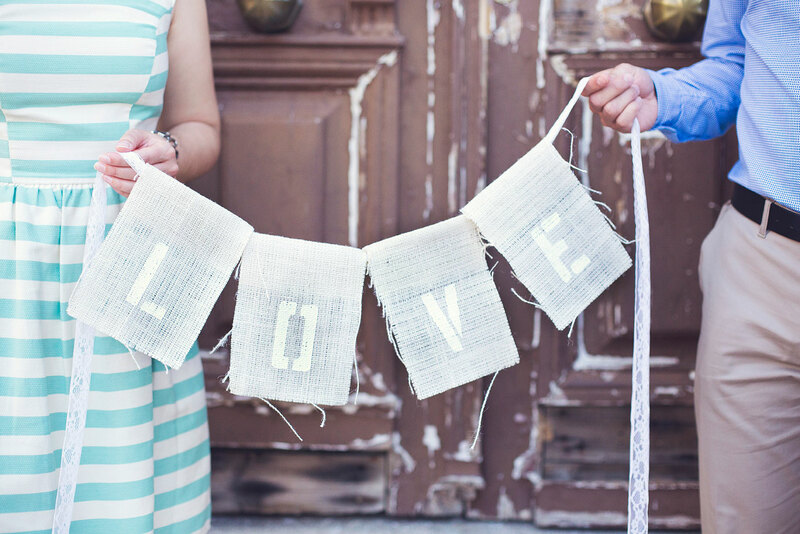 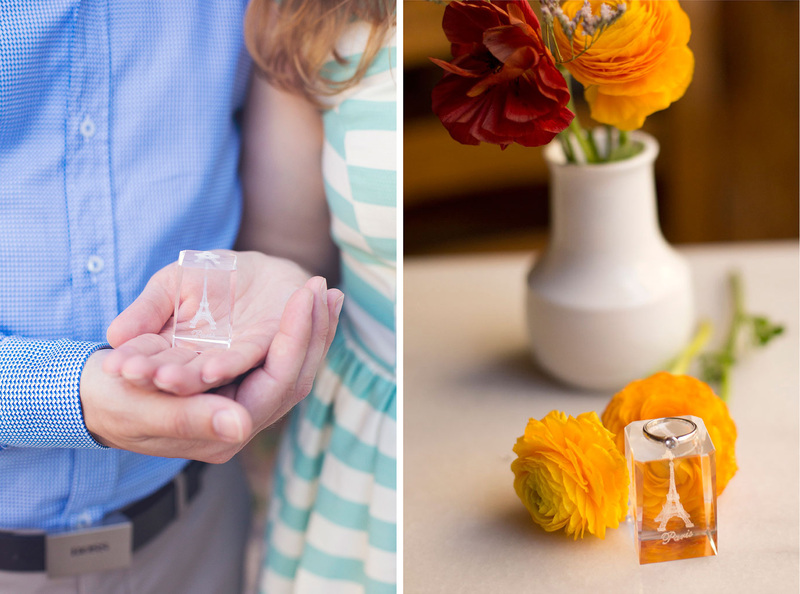 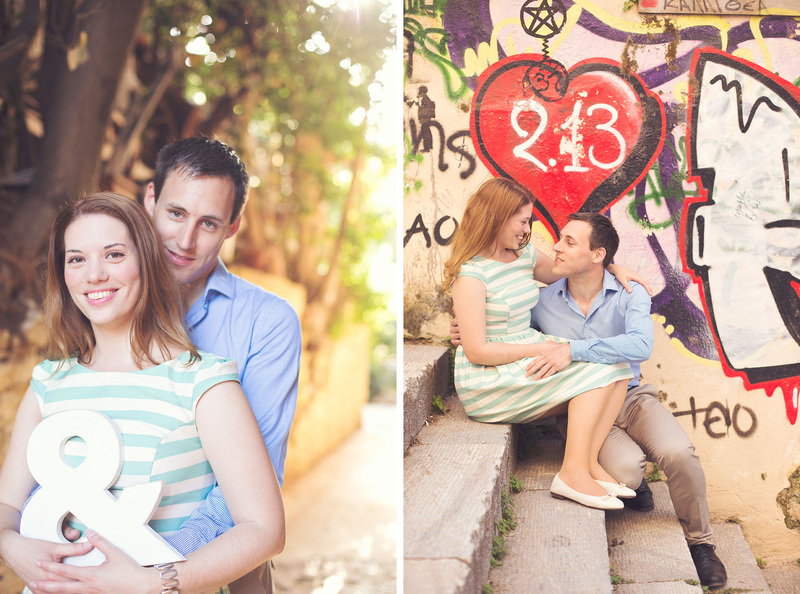 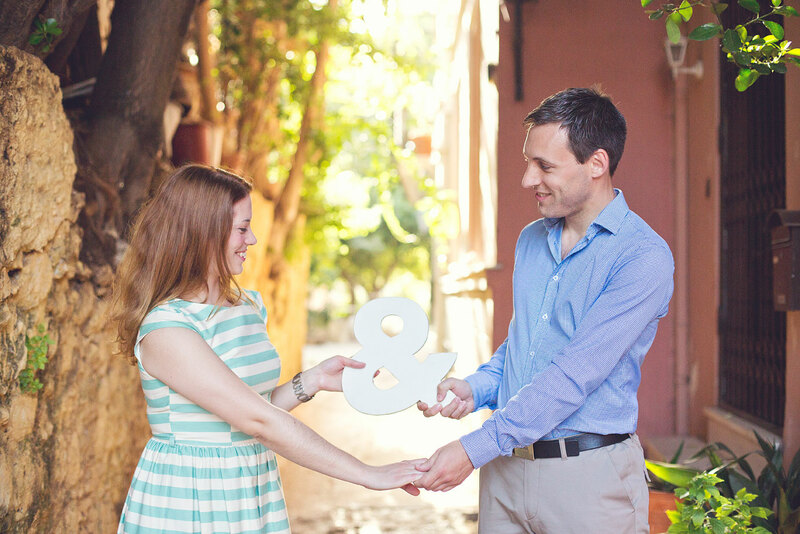 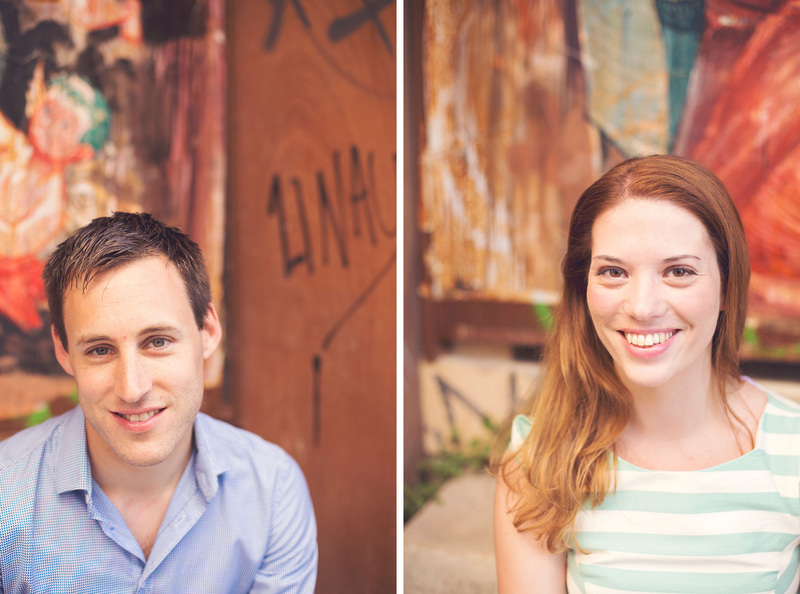 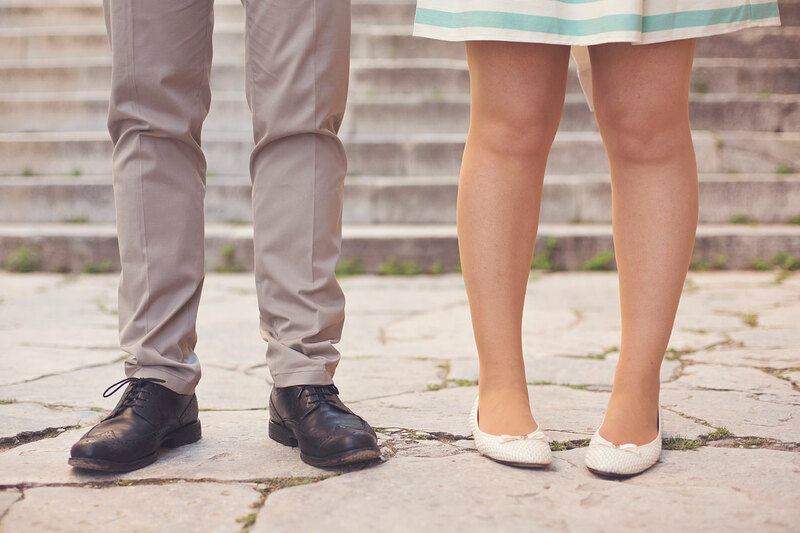 This neighborhood is Konstantina and Christian’ favorite when they visit Athens, and so they planned their wedding to be near by. 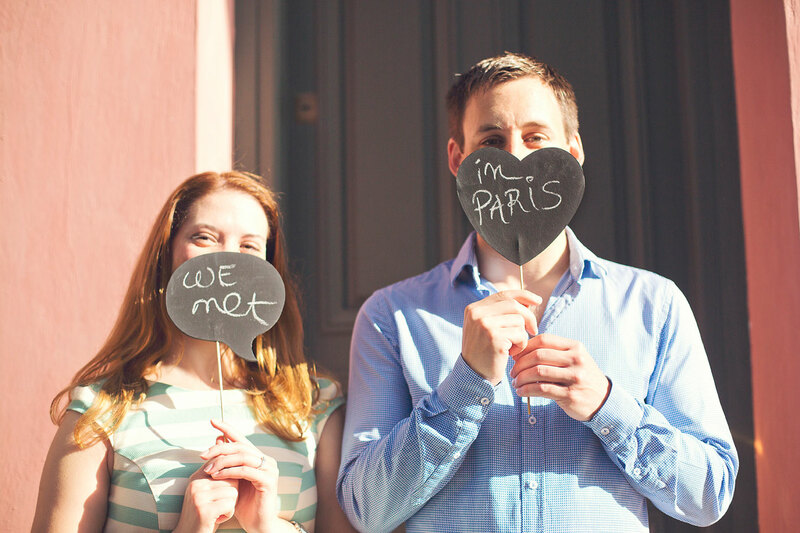 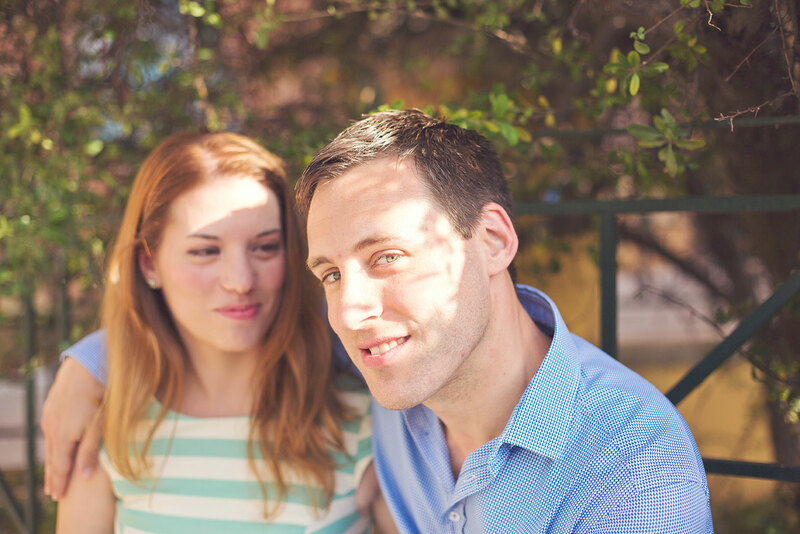 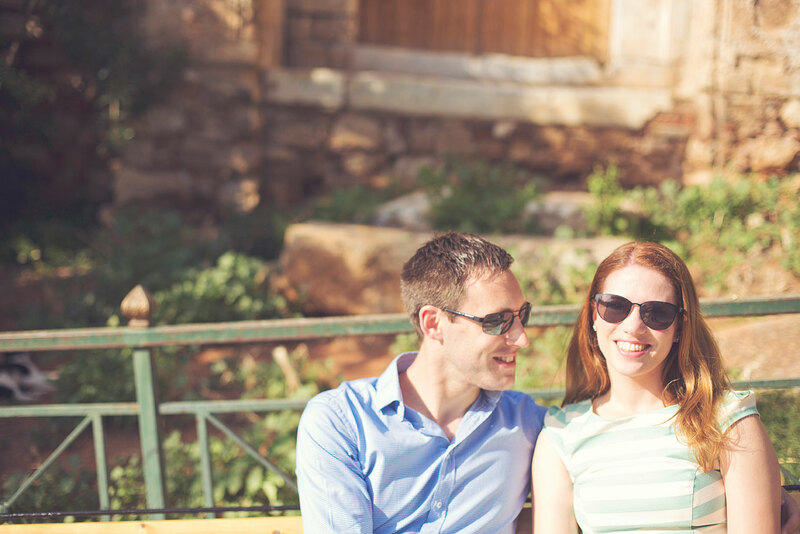 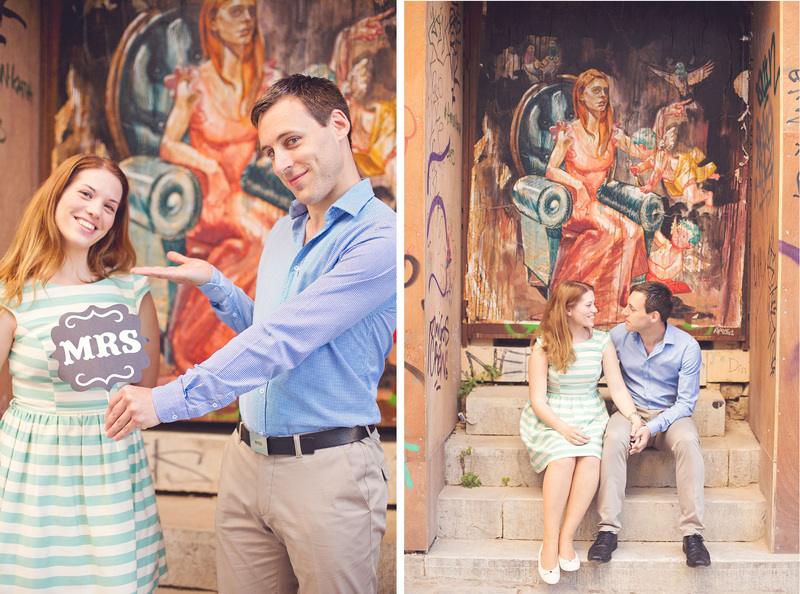 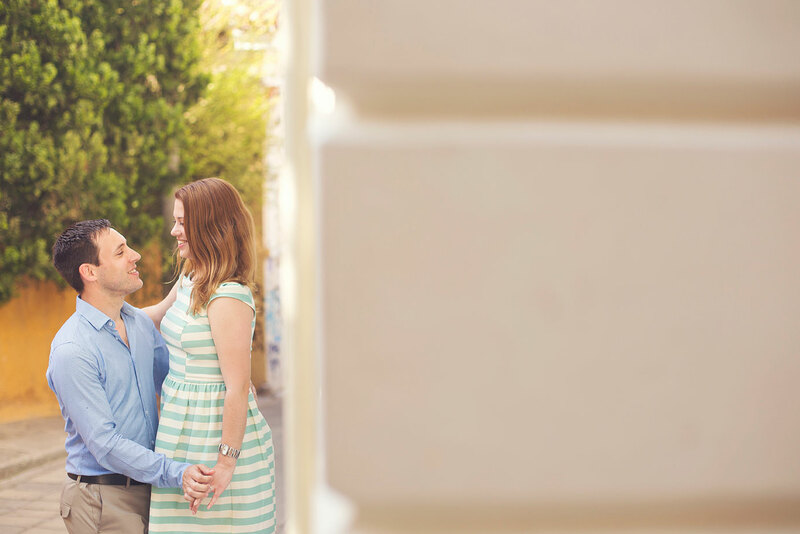 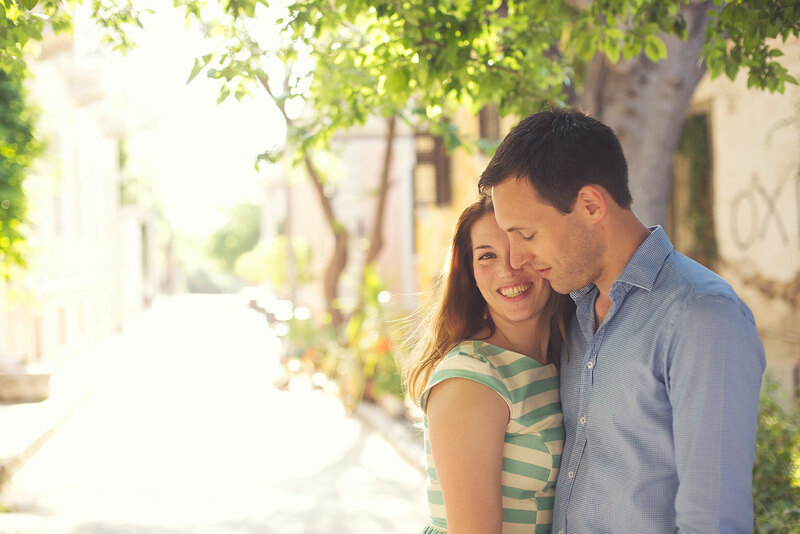 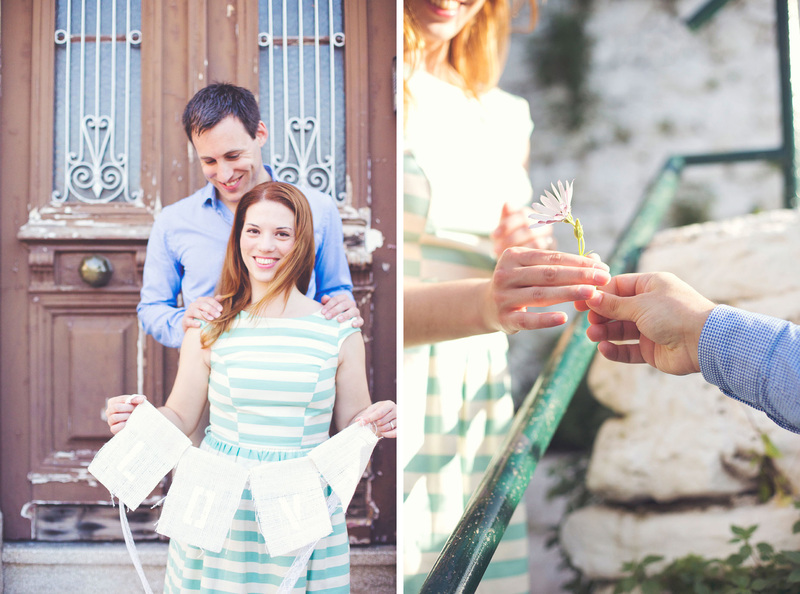 They met in romantic Paris and living in charming Germany… Our walk,during their pre-wedding session, in the neighborhood of Plaka was full of beautiful memories and amazing plans for the future… I hope your life to be full of happy moments and a lot of love!